Terra Firma is a project of Catholic Charities New York, The Children's Health Fund, and The Children's Hospital at Montefiore, and is a recognized Medical-Legal Partnership by the National Center for Medical-Legal Partnership. The co-founders of Terra Firma are Alan Shapiro, MD, FAAP, Brett Stark, Esq., and Cristina Muniz, PhD. Alan Shapiro, MD, is Medical Director and co-founder of Terra Firma, as well as Assistant Clinical Professor in Pediatrics at Albert Einstein College of Medicine and Senior Medical Director for Community Pediatric Programs (CPP), a collaboration between the Children’s Hospital at Montefiore (Bronx, NY) and the Children’s Health Fund. Dr. Shapiro has lead medical teams in the aftermath of Hurricanes Andrew, Katrina and Sandy and is the recipient of the 2012 Children’s Health Fund Founders’ Award. He is the co-author of “Terra Firma: Medical-Legal Care for Unaccompanied Immigrant Garifuna Children,” Harvard Journal of African American Public Policy (2015). He received his BS in psychology from Emory University and is a graduate of State University of NY Health Sciences Center at Brooklyn, and completed his residency in Pediatrics from Montefiore Medical Center’s Residency Program in Social Medicine. Brett Stark, Esq. is Legal Director and co-founder of Terra Firma at Catholic Charities New York, where he represents unaccompanied immigrant children in federal and state litigation, specializing in asylum and Special Immigrant Juvenile cases. A former Equal Justice Works fellow, Brett has worked in refugee resettlement in Kenya, on human rights in Israel, and was a 2008 Fulbright Scholar in Taiwan. Brett is the co-author of "Terra Firma: Medical-Legal Care for Unaccompanied Immigrant Garifuna Children," Harvard Journal of African American Public Policy (2015), and “The Right to Have Rights: Loss of Citizenship, Asylum, and Constitutional Principles,” Georgetown Immigration Law Journal (2016). Brett is a graduate of Harvard Law School and the University of Rochester, and is admitted to the New York Bar and the Eastern and Southern Districts of New York. Cristina Muñiz de la Peña, PhD is the Mental Health Director and co-founder of Terra Firma at Montefiore Medical Center and the Children's Health Fund, where she provides mental health services to unaccompanied immigrant children, with a focus on adolescence, complex trauma, family-systems therapy, and acculturation. 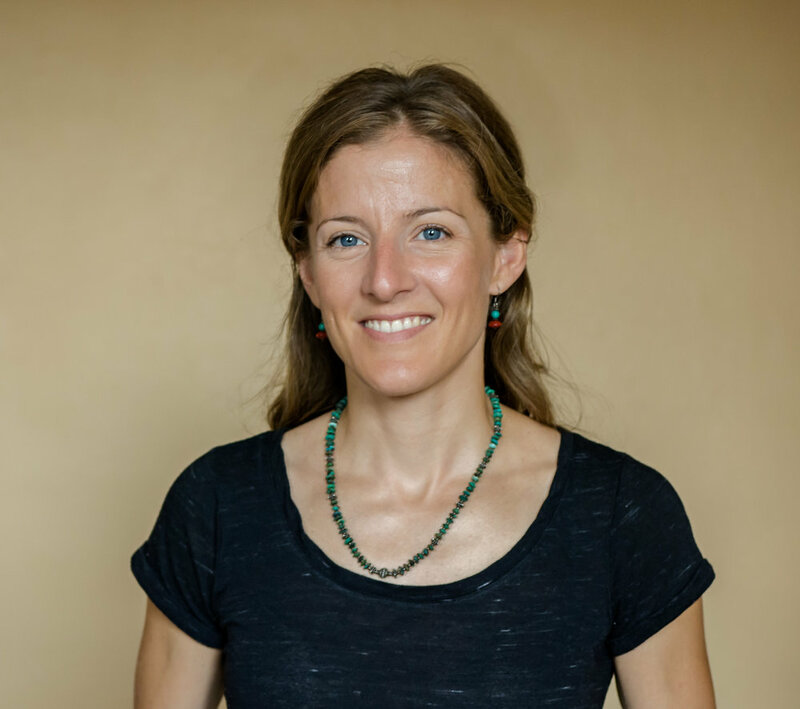 Cristina has worked with immigrant children and families in Spain and in the U.S. She is co-author of “Terra Firma: Medical-Legal Care for Unaccompanied Immigrant Garifuna Children,” Harvard Journal of African American Public Policy (2015) and ”How Do Therapists Ally With Adolescents in Family Therapy? An Examination of Relational Control Communication in Early Sessions," Journal of Counseling Psychology (2011). Cristina earned her doctoral degree from the State University of New York at Albany and her expert certificate in family-systems therapy from the Unidad de Investigación en Intervención y Cuidado Familiar at the Universidad de A Coruña in Spain. Government-sanctioned family separation, anti-immigrant rhetoric and expanded deportation are public-health threats that we could never have imagined. As pediatricians who work in communities rich with immigrant families, we have witnessed first-hand the collateral damage that this practice is having on our own patients and are responding to the mental-health needs of children gripped by fear of their families being ripped apart. 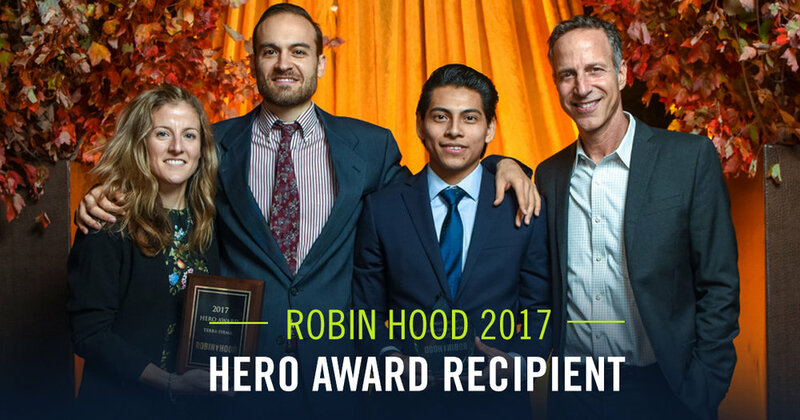 We are honored to be selected as a 2017 Robin Hood Hero Award Recipient along with our phenomenal participant Victor, who shared his powerful story. Send us a message by completing the form below. Thank you so much for your interest in supporting Terra Firma. Please click here to make a tax-deductible donation. Terra Firma is a medical legal partnership focused on the unique medical, mental health and legal needs of newly arrived unaccompanied immigrant children - children who are seeking safe haven in the United States and came to this country alone, without a parent or legal guardian. All services are provided regardless of ability to pay. Housing, food assistance, insurance enrollment, etc. Soccer league, photography, English Language Learners instruction, field trips, and Zumba dance classes. Please click here and follow the instructions on the page.